The latest rumors see Ducati making a bold upgrade to their superbike line-up, with the current Superquadro engine most likely replaced by an all-new powerplant derived from the most recent Ducati Corse developments. Namely, the engine that is currently used by the Panigale family is said to be replaced by a completely new mill derived from and largely inspired by the direction Ducati's MotoGP machines have taken under the guidance of Gigi Dall'Igna. The new engine is expected to arrive in 2018, so there is plenty of life left for the current powerplant of the Panigale. The current MotoGP engine is in it's infancy, if you want, as 2015 is the first season it was used, and there's doubtlessly a lot to be improved based on the data acquired during the season. However, the new bike and engine created by Dall'Igna represent a radical upgrade from what Ducati used to be through the end of 2014. In fact, Dall'Igna's new bike allowed Ducati to battle much higher in the premier class, with podiums and epic duels on the track, proving that the new approach to road racing is the right one. Ducati plans to extend the results of Dall'Igna's engineering prowess to other segments, with the World Superbike being next in line. This means that Borgo Panigale is preparing a new homologation platform based on a new Panigale engine, and possibly a new architecture. 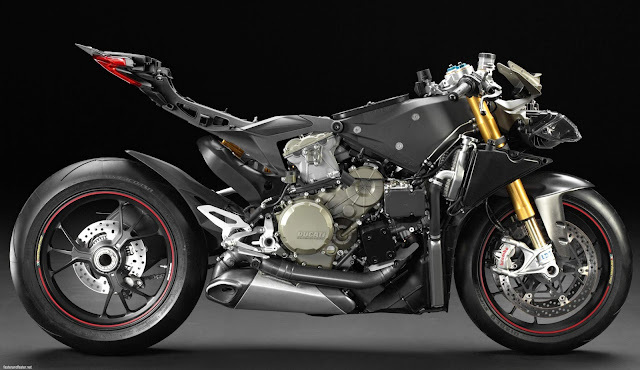 Another rumor sees the 90-degree, 1,000cc V4 engine no longer used as the centerpiece in Panigale's architecture. 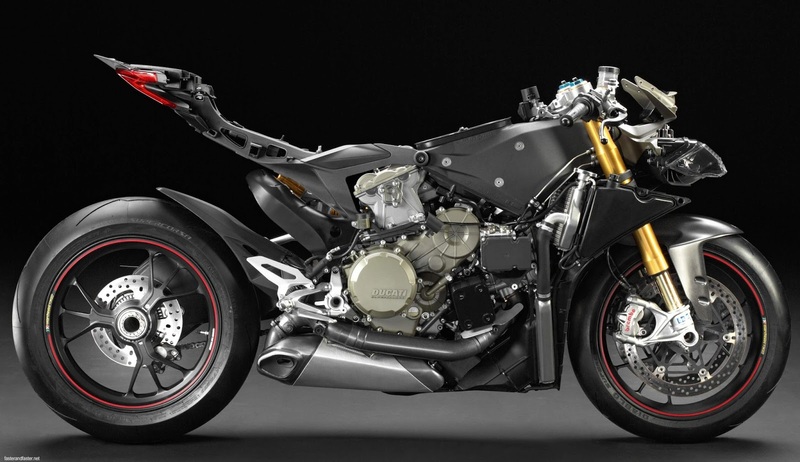 The new-generation superbikes are said to receive a more traditional architecture, based on an aluminium perimeter frame surrounding the new powerplant, italianwheels believes. It will be thrilling to see how much of the findings of the MotoGP program will make it into the new liter-class superbikes and reach street level. Anyway, the most important thing is that Ducati seems to be heading to a brighter racing future, led by Gigi Dall'Igna and we might just see him becoming one of the most illustrious figures in the recent history of the brand. As for the bikes themselves, having a 1,000cc engine inside a superbike instead of the current 1,199cc or 1,299cc displacement should also make them lighter, with a better power-to-weight ratio, and we all know what this variable can do.